We can express our love for God and all that matters to Him with our finances. Through joyful generosity and a commitment to faithful giving, our lives are transformed and we can effect change in our larger world. Our giving will have a significant impact on the church and our own spiritual journey with Jesus as we follow His leading toward living a generous life. We are thankful for your expression of worship through the resources God has given you.  Foothills Alliance Church, our sending church, is providing financial services for Glacier Ridge Church. Please make all cheques payable to Foothills Alliance Church. Charitable donation receipts will be distributed at the end of the year. Place your offering in the basket during our worship service. If you desire offering envelopes, or need more, please send us a note.  Please click the link below, complete your information and select "Glacier Ridge Church Fund" from the Fund drop down. You can set up an automatic withdrawal from your chequing or savings account. Please download and complete this enrollment form. Please Note: Spending of funds is confined to programs and projects approved by the Board of Elders of Foothills Alliance Church (the “Board”). Each donation designated toward an approved program or project will be used as designated with the understanding that when the need for such a program or project has been met, or cannot be completed for any reason as determined by the Board, the remaining restricted donations designated for such programs or projects will be used as the Board determines. Copyright 2019, Glacier Ridge Church. All Rights Reserved.